“We booked Felicity to film our wedding and we honestly cannot thank her enough for doing such an amazing job. 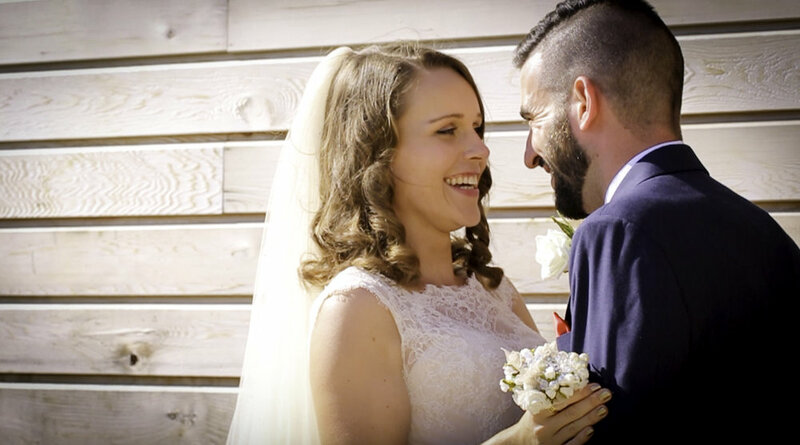 She gave us the perfect wedding video from start to finish. We wanted it to be natural and fun. Felicity delivered that plus so much more.